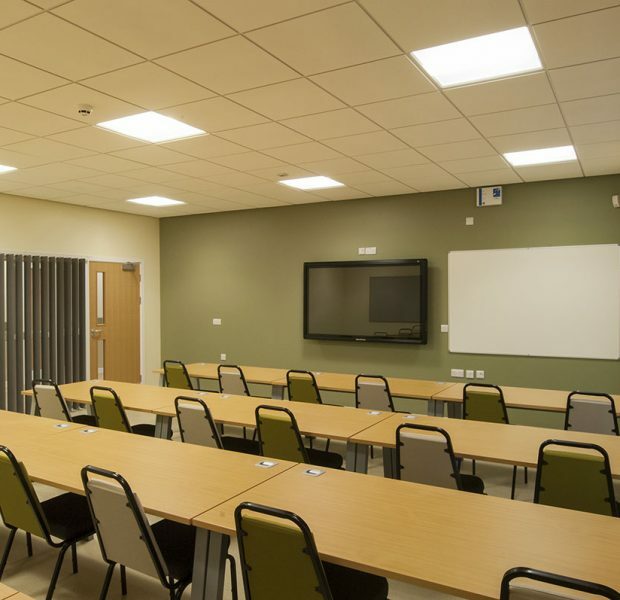 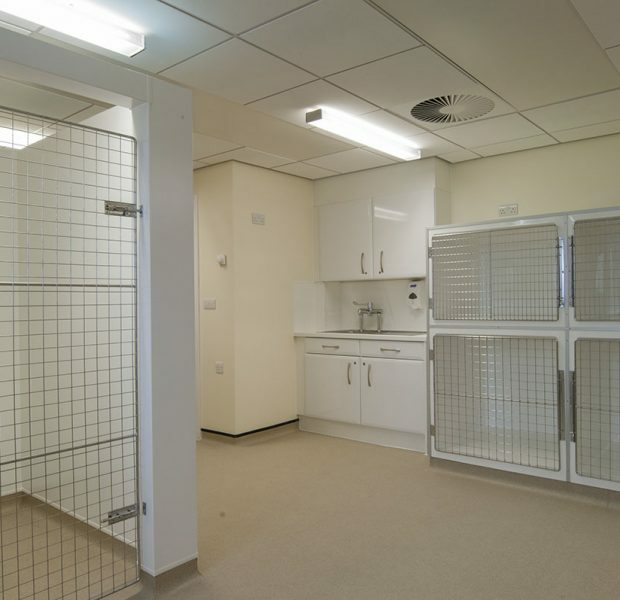 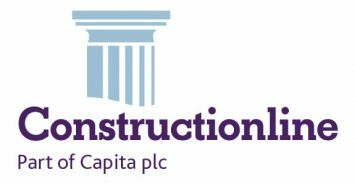 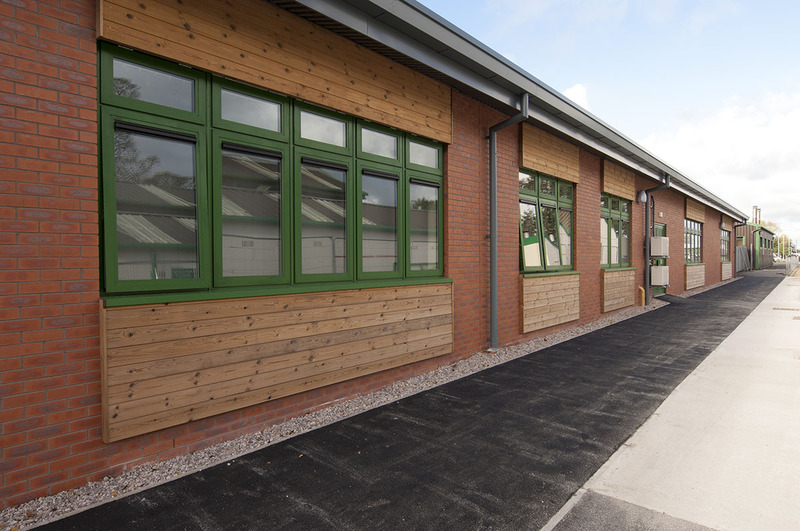 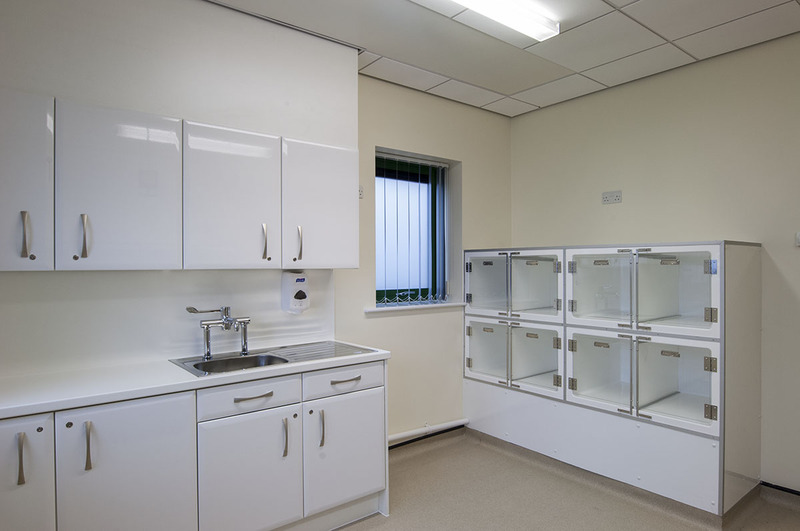 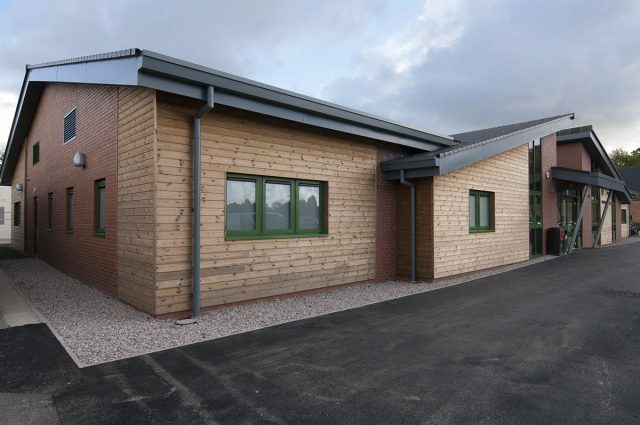 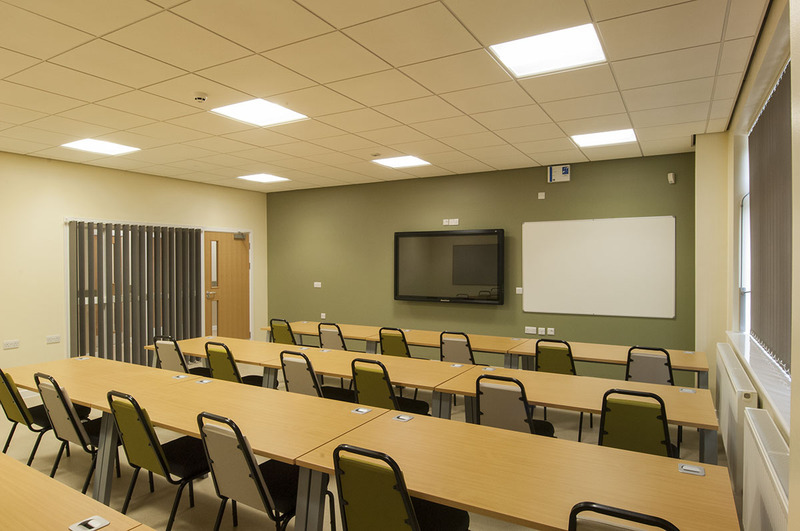 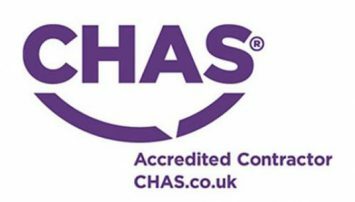 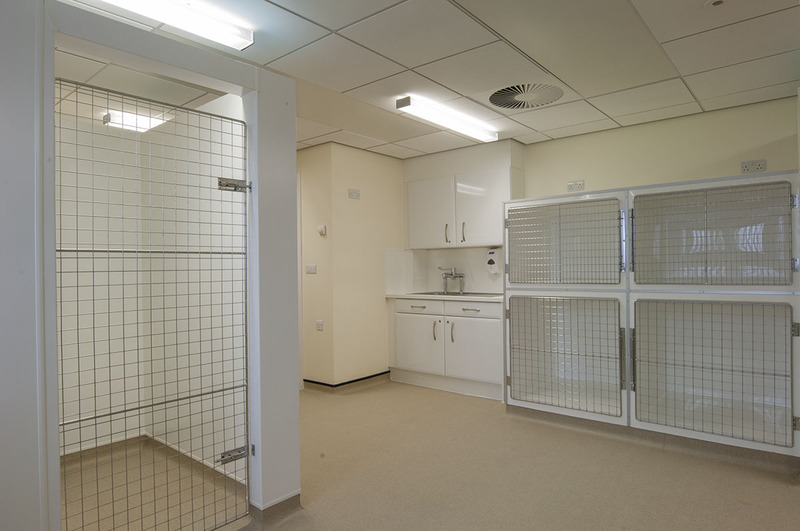 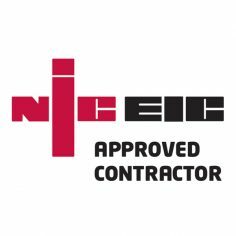 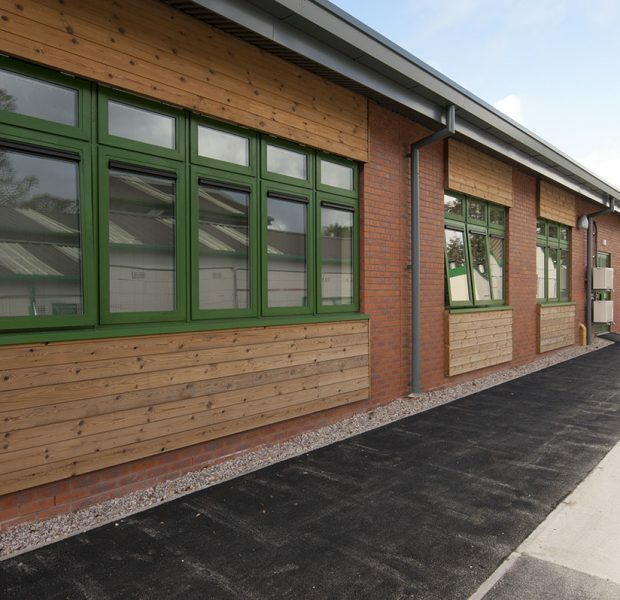 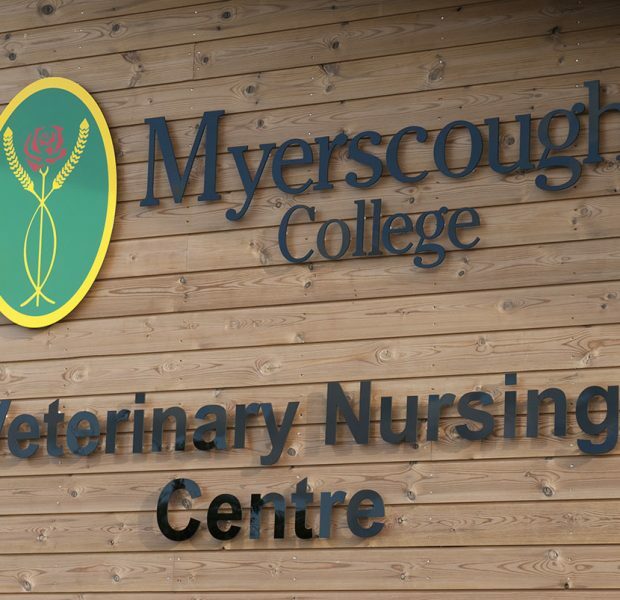 Pinington were appointed to undertake this new build project which consisted of a new single storey Veterinary Centre built within the campus at Myerscough College, Garstang. 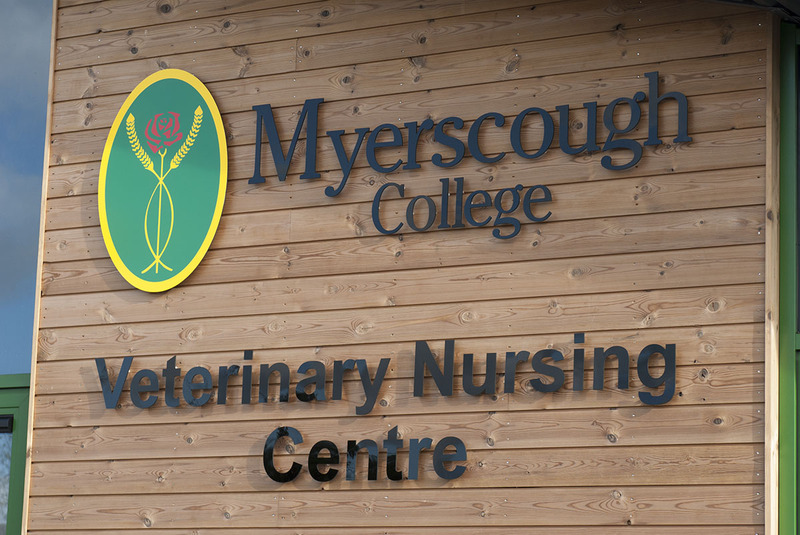 The works comprised of the demolition of the existing portal frame Crane Academy building, the structure together with its cladding etc was carefully dismantled for relocation within the college campus, following this operation site clearance took place to allow for the construction of proposed New single storey Veterinary Nursing Centre. 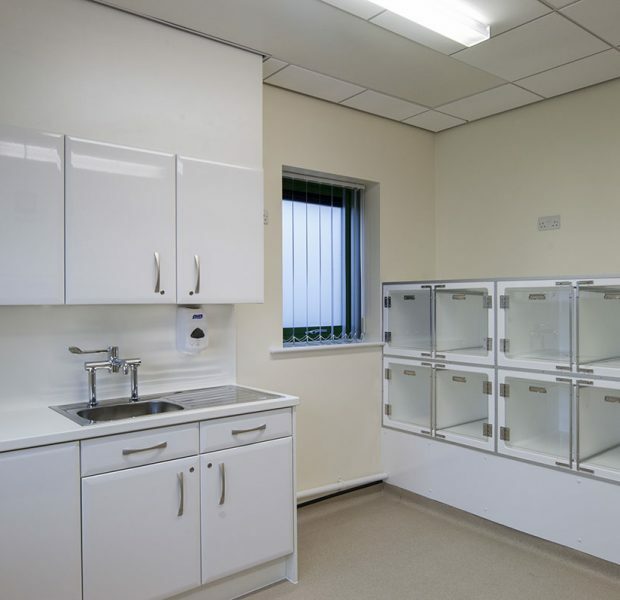 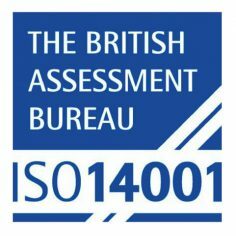 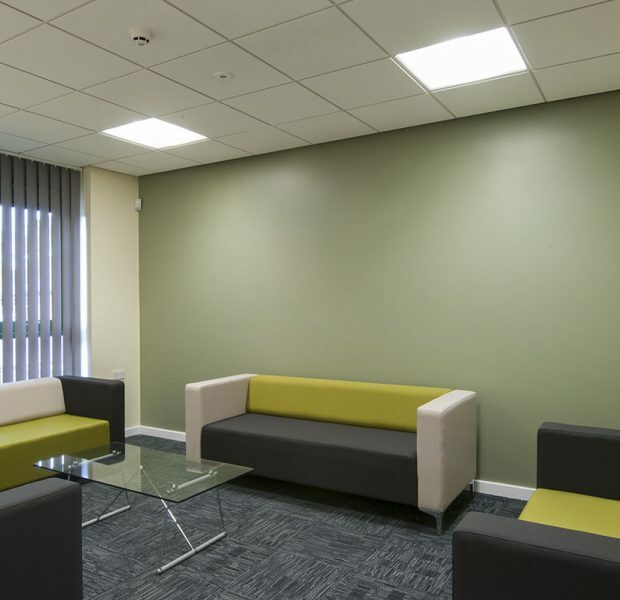 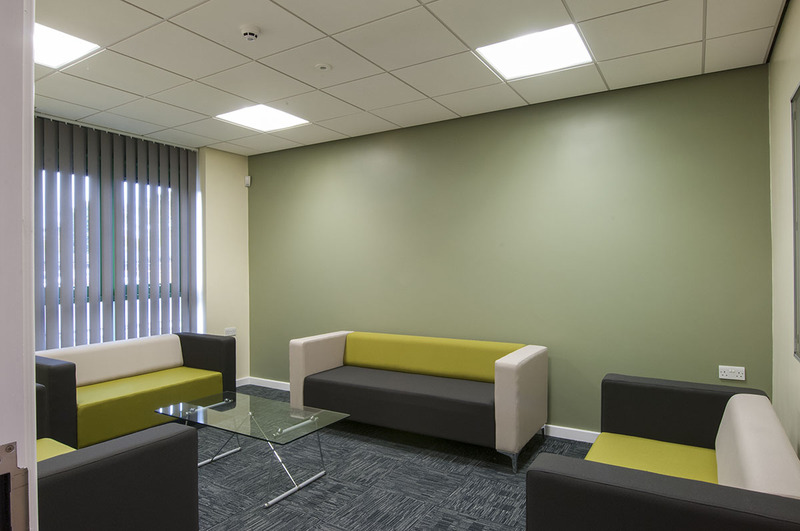 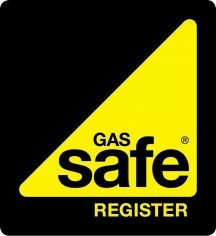 Pinington installed all M&E services and specialist fittings and laboratory equipment throughout the building.